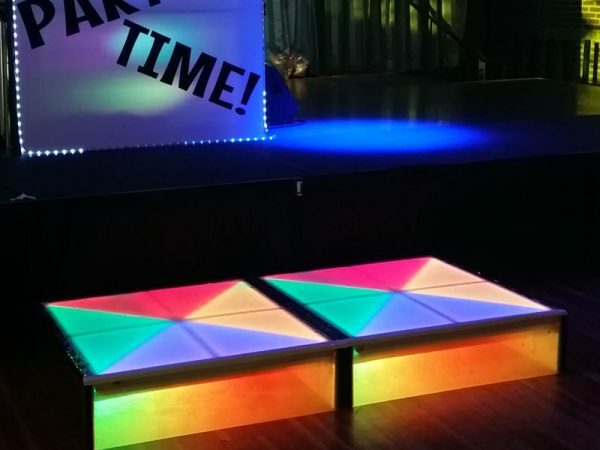 Show off your amazing dance moves on some of Chicago’s most unique dance platforms. 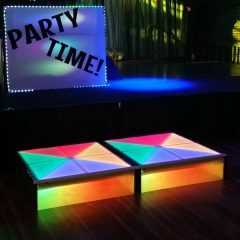 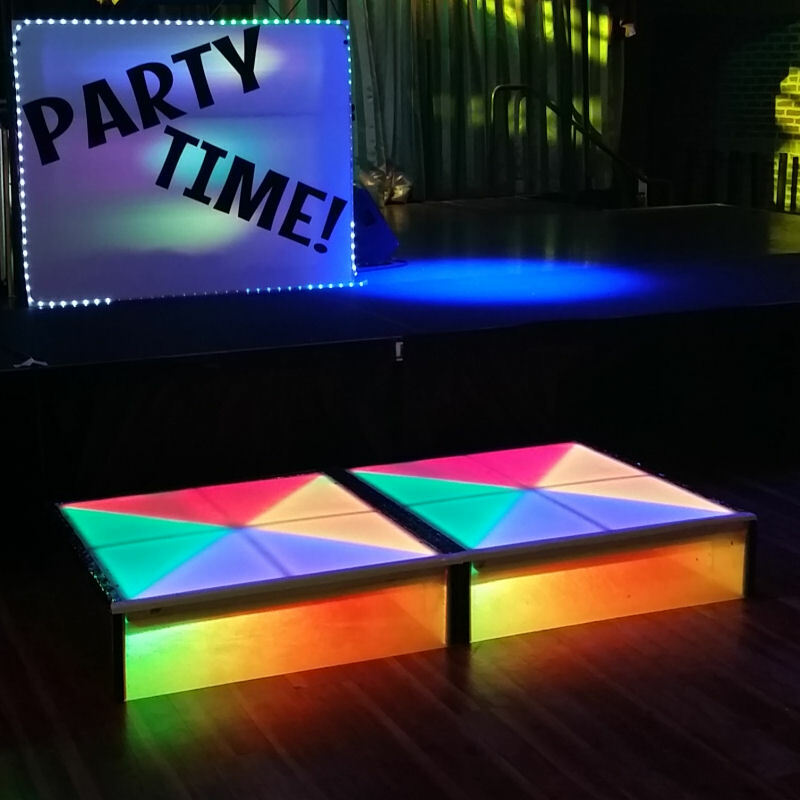 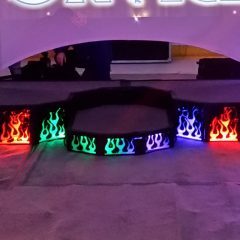 These platforms are great for Mitzvahs, or corporate events with a DJ. 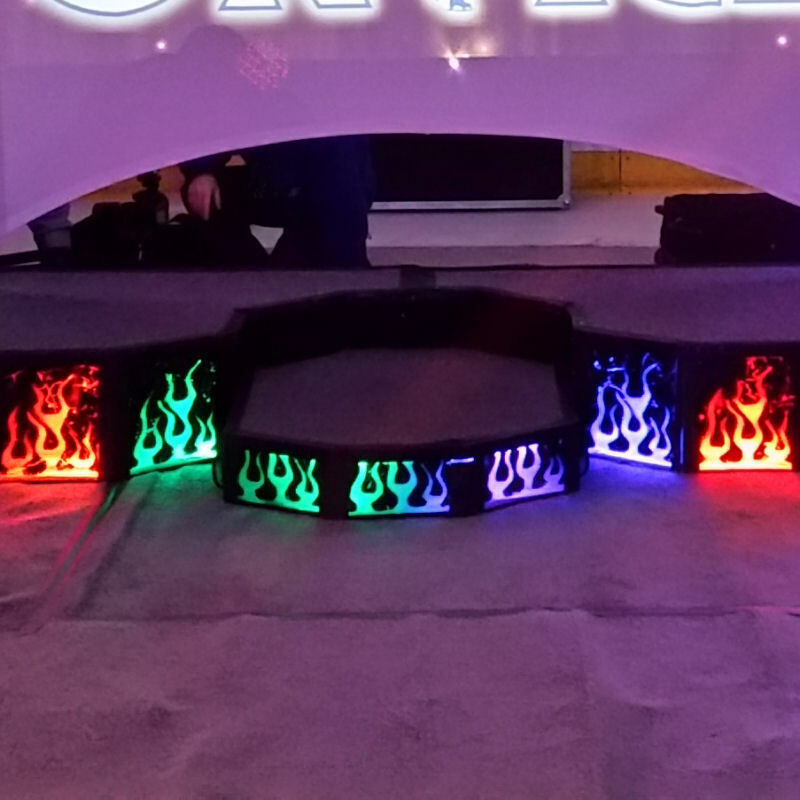 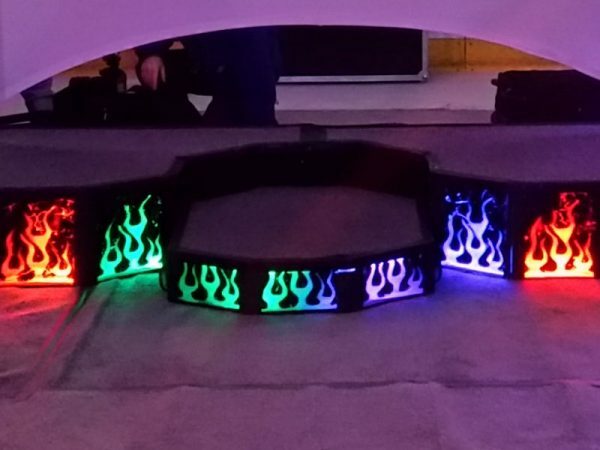 Either our fully lit dance platforms or our carpeted dance platforms with lighted flames in the front will add a special touch to your room décor.